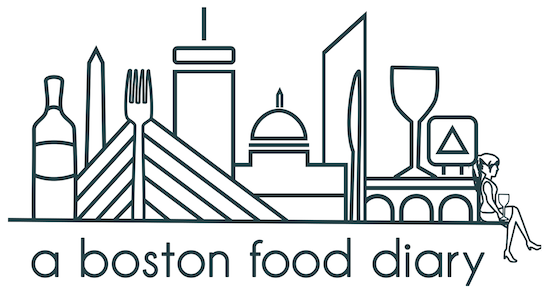 A Boston Food Diary: Casting Call for The Next Food Network Star Visits Boston!!! Casting Call for The Next Food Network Star Visits Boston!!! Here they come!! The Food Network casting directors are coming to Boston to hold an OPEN Call for The Next Food Network Star! That's right, on Sunday, September 26th, 2010 between 10:00 am and 3:00 pm, at the Lenox Hotel in downtown Boston, The Food Network will be screening applicants for possible contestants on one of the hottest culinary challenge shows on TV. The Next Food Network Star show searches through hundreds of applicants, from professional chefs to home cooks, and everyone in between to find the person with the right attitude, personality and culinary vision to gain the top prize of their own TV show on The Food Network! So what are they looking for exactly? The Food Network lists a "Personality that Pops", a "Passion for Cooking", a "Strong Culinary Skills", "Food Knowledge" and "Lots of Energy and Enthusiasm" as their chief factors. Of course the search for this perfect person is nationwide, but to be prepared here in Boston to put your best foot forward? Show up at the Lenox Hotel on September 26th, 2010, between 10:00 am and 3:00 pm with a copy of your resume, two recent photos, and a completed application which can be downloaded at (www.FoodNetwork.com/star). Do you think you have what it takes? Can you make a name for yourself among the celebrity chefs on The Food Network? Want to rub elbows with Bobby Flay and Paula Deen? TRY OUT! What do you have to lose?? I could never do it, but DOOOO IT!! !